Assistant general counsel at IBM, Neil Abrams, believes that he can better serve clients and customers by simplifying matters. With this strategy in mind, Abrams has led a team in reducing complex and lengthy contracts for cloud services to a straightforward, two-page document. Abrams explained to CorpCounsel.com that the contracts for a large number of cloud services were causing frustrating obstacles for customers. The contracts would be sent to the customer’s attorney who would begin negotiating the wording and the progress would come to a frustrating standstill. Abrams’ team took a couple of months to reduce the crucial points of the contract into a two-page document. They even translated it into more than 20 languages, using concise and plain wording. The team did not use cross-referencing, hyperlinking or including other documents into the contract by reference. 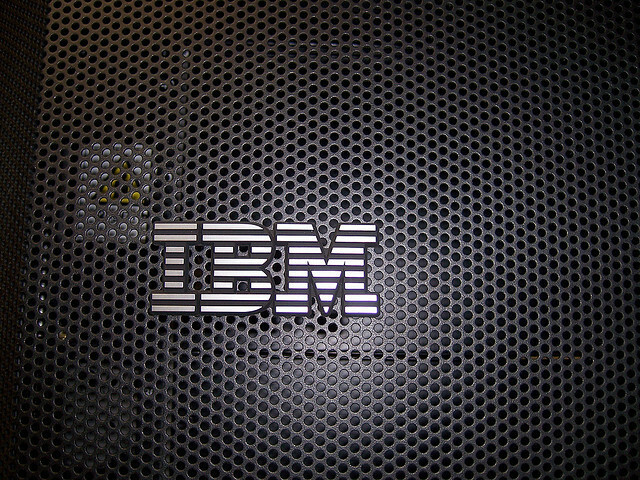 Additionally, while many businesses also require a separate contract that outlines what actions the company is going to take or the “professional services” to be provided, the new IBM contract includes services. Abrams’ team even included intellectual property indemnification in the contract, which many cloud providers do not include. As far as Abrams, his work on the cloud services contract has moved him from head attorney for software to serving as an assistant general counsel tasked with looking for ways to improve IBM’s overall client experience, including the simplification of more contracts. In fact, Abrams has already released a four-page contract that covers all of IBM’s products and formerly averaged approximately 30 pages. Many large companies have template contracts that their internal clients use and over time they get longer and longer. As a result, the contracting process is taking longer. This can take a significant toll on both the buyer and the seller. As IBM is proving, simplifying and shortening contracts (with a focus on making them easier for internal clients to understand) can improve the process for all parties involved. I have always been an advocate of making contracts clear and concise. I am encouraged by IBM’s advancement in this direction and it is my hope that many other large companies will follow in IBM’s path. It may be a challenge, but it will be worth it when the parties realize they truly understand what their contracts say and disputes are less likely to occur, which save everyone time and money. To learn more about simplifying your contracts or how we can assist you with other business-related matters, contact Leslie S. Marell today. Previous Post11 Shipment Terms Defined under the IncotermsNext PostContract Terms: What does “Prompt” Mean?